The Iowa Events Center is a three venue, state-of-the-art multi-purpose complex located in the heart of downtown Des Moines, IA. The Iowa Events Center is owned by Polk County and managed by Spectra Venue Management, the expert in hosting and entertainment, partnering with over 300 clients at 400 global properties to create memorable experiences for millions of visitors every year. Wells Fargo Arena is a 17,000 seat arena that opened July 12, 2005. The arena has been a consistent top 100 concert facility as ranked by Pollstar Magazine. Each year Wells Fargo Arena hosts the Hy-Vee Big Four Classic, which is a showcase of all four NCAA Division I Men’s Basketball programs in the State of Iowa (Drake University, the University of Iowa, Iowa State University and the University of Northern Iowa) as well as the Iowa High School State Wrestling and Girls and Boys Basketball Tournaments. Three professional sports teams also call the arena home, including the NBA D-League’s Iowa Wolves, the AHL’s Iowa Wild, and the IFL’s Iowa Barnstormers. In the past few years, the arena has undergone $2.5 Million of fan experience enhancements, highlighted by replacing all arena lighting with Musco LED Sports Lighting, new HD camera equipment, as well as the new, center-hung Daktronics HD Videoboard. Opened in the fall of 2004, Hy-Vee Hall is the state’s largest exhibit hall with 100,000 square feet of exhibit space and eight breakout meeting rooms. The exhibit hall is connected to an additional 50,000 square feet of contiguous exhibit space in Community Choice Credit Union Convention Center. Opened in January 2012, Community Choice Credit Union Convention Center is connected to Hy-Vee Hall and Wells Fargo Arena and boasts: 29 meeting rooms, the state’s largest ballroom at 28,730 square feet, and a tribute to Iowa’s military past, present and future in Memorial Hall. Originally constructed in 1955 as an auditorium before being repurposed into the state-of-the-art facility—artwork and commemorative items are displayed throughout the facility showcasing Iowa artists, paying tribute to past events, and providing a tribute to Iowa’s veterans. The Iowa Events Center complex is the result of a tremendous amount of hard work and dedication by the Polk County Board of Supervisors to enter into the convention and entertainment business. The following outlines the remarkable history of the Iowa Events Center. Polk County took over the operation of Veterans Memorial Auditorium and the Convention Complex from the City of Des Moines. 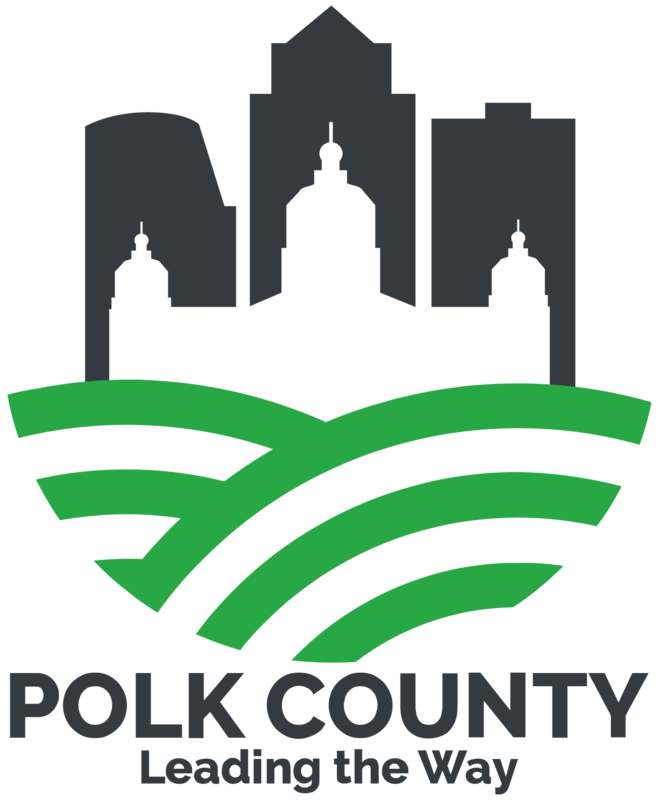 At that point, the decision was made by the Board of Supervisors that Polk County would be in the convention business. Polk County began building what is now known as Wells Fargo Arena and Hy-Vee Hall. Included in the Iowa Events Center complex are Veterans Memorial Auditorium and the Convention Complex. Global Spectrum (now Spectra Venue Management), the fastest-growing company in public assembly facility management, is hired by Polk County to operate the Iowa Events Center. Wells Fargo Arena officially opens with a ribbon-cutting ceremony on July 12, 2005. Two days later Tony Hawk’s Boom Boom Huck Jam is the first ticketed event in Des Moines’ newest entertainment facility. Veterans Memorial Auditorium is closed for a 14-month construction project transforming the historical auditorium into a state-of-the-art convention facility that adds a 28,800 ballroom (divisible by two) to the Iowa Events Center, in addition to 25 new meeting rooms (plus two executive board rooms), and a tribute to all Iowa's Veterans in Veterans Memorial Hall. The new convention center space opens at the Iowa Events Center and is named Community Choice Credit Union Convention Center at Veterans Memorial. The skywalk connecting the Iowa Events Center to Downtown closes as conctruction begins on the new attached 330-room convention center hotel which will be located on the corner of 5th Avenue and Park Street. The hotel is expected to open in Spring 2018.